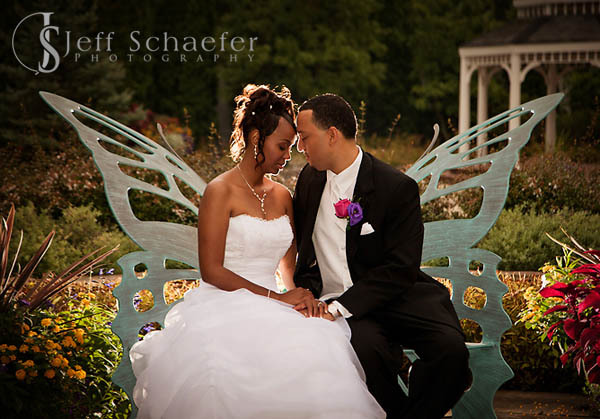 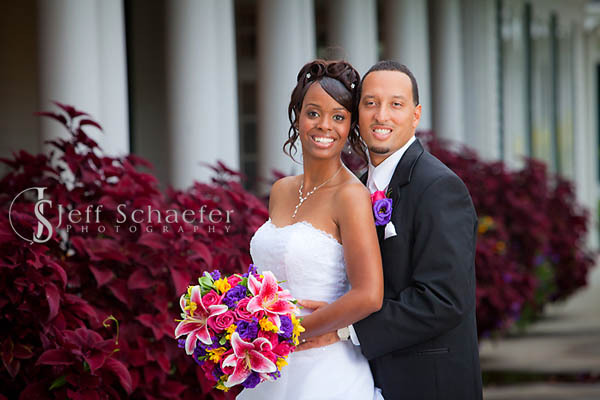 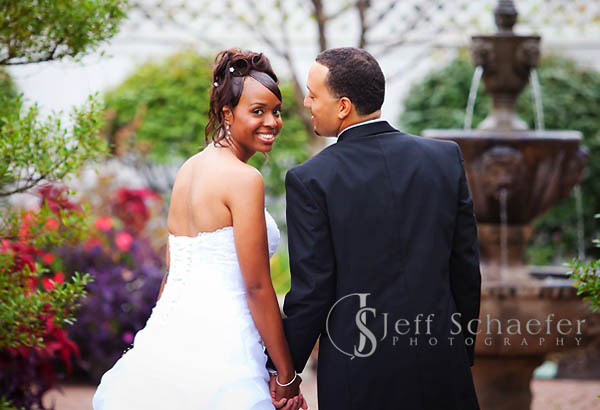 Roxie and Fred had a lovely wedding at the beautiful Manor House in Mason, OH. 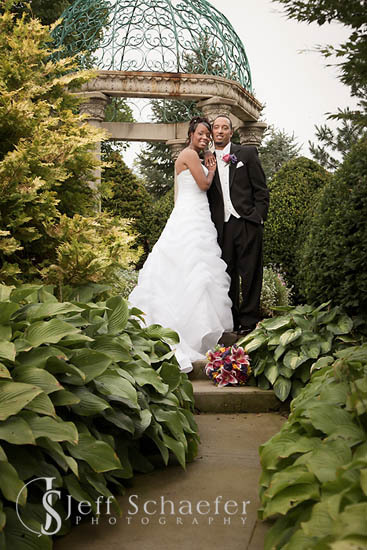 After the ceremony, Roxie and Fred whisked away for some quick photographs in the Manor House's lovely gardens. 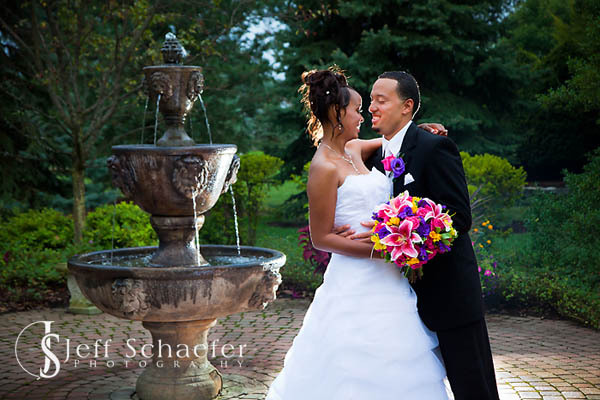 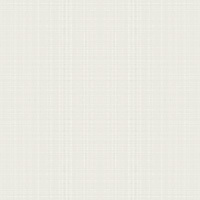 Roxie and Fred, thank you for the honor of preserving your special memories and congratulations!